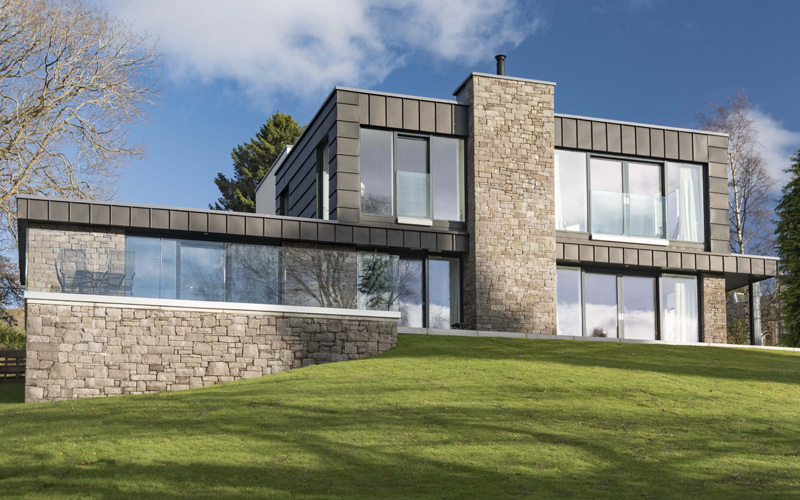 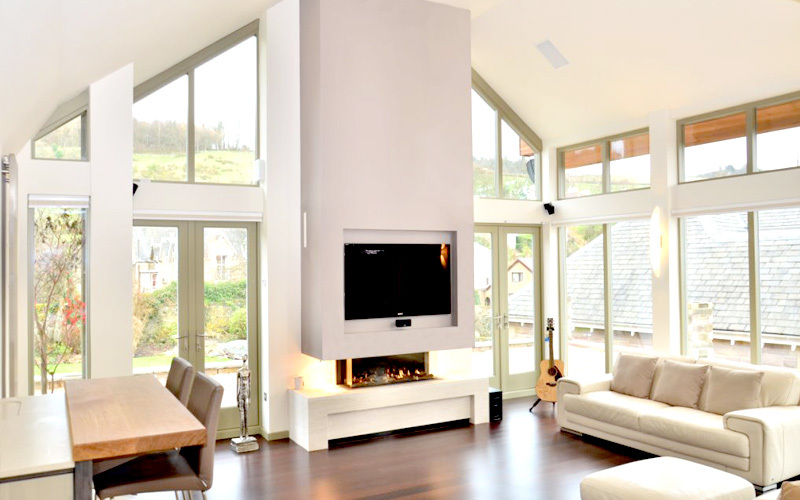 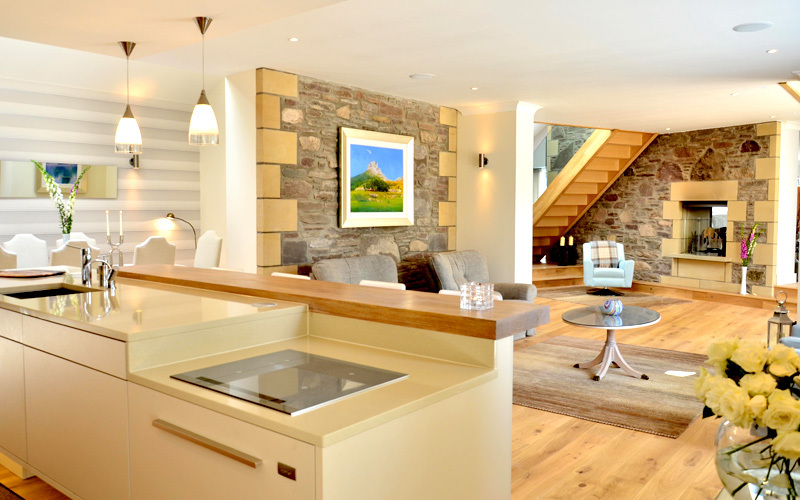 Bobby Halliday Architects are an award winning practice that specialises in domestic scale work in and around the Stirling area. 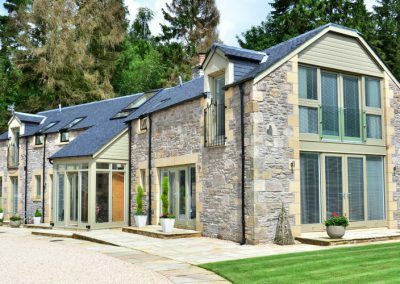 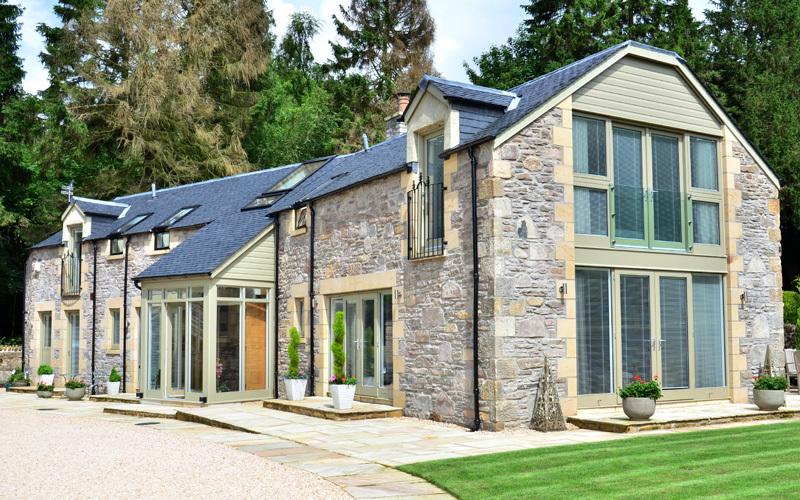 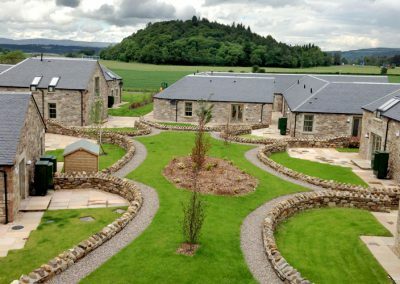 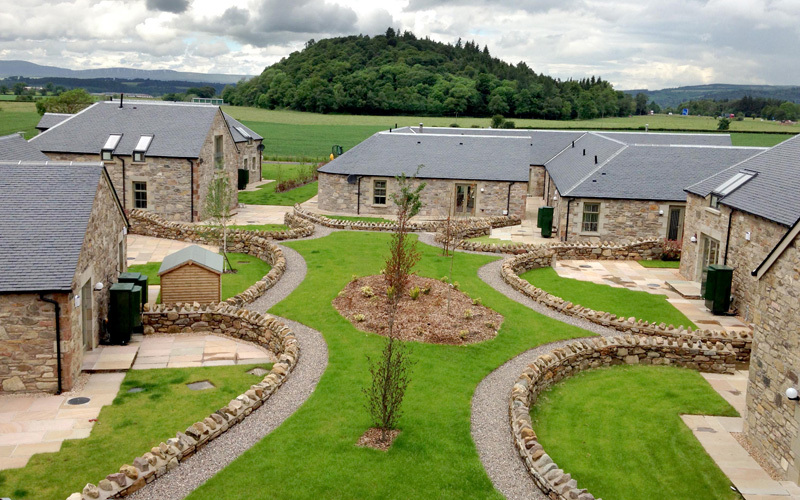 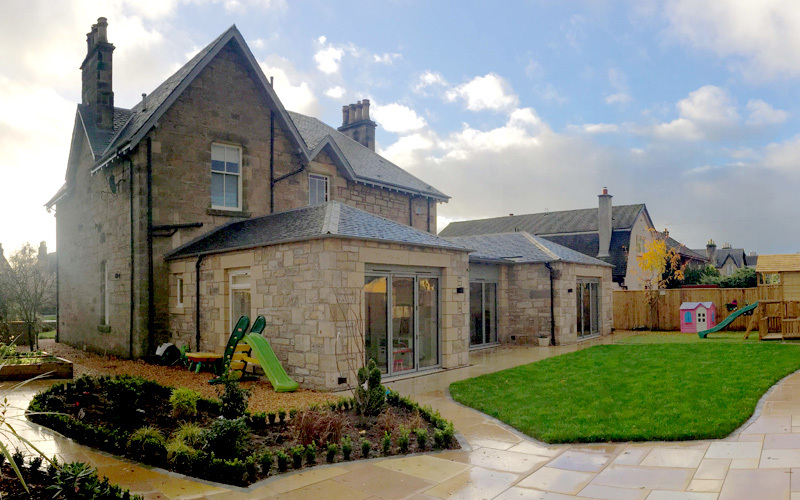 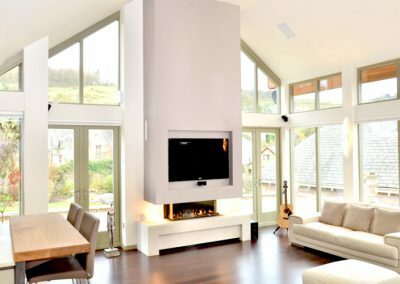 The small but busy practice has been involved in remodels of Victorian Villas, contemporary extensions, new build housing, farm steading conversions and individual homes. 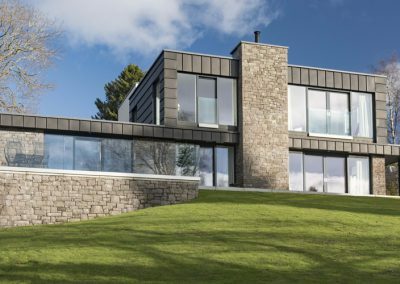 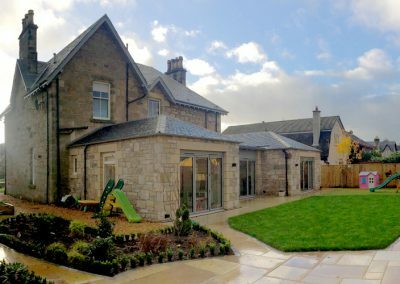 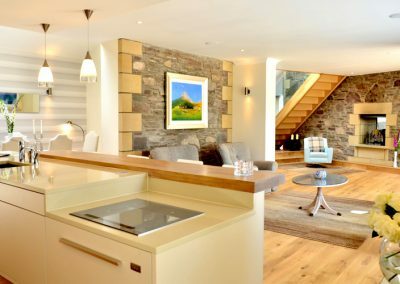 Bobby Halliday Architects’ ethos is to work closely with their clients to ensure that designs are entirely suited to their individual needs.